Excessive tearing, frequent eye rubbing, constant irritation especially in the corners of your eyes closest to the nose, lid swelling or puffy eyes, and red or pink eyes are some of the most common ocular allergy symptoms. 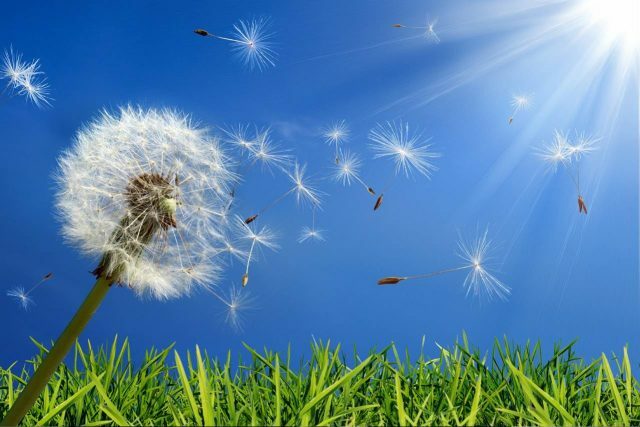 Seasonal allergic conjunctivitis (SAC) is a more common and persistent form of ocular allergies that occurs during changes in season, which include outdoor weeds, grasses, and tree pollen. Whereas perennial allergic conjunctivitis (PAC) is a more mild and chronic presentation that occurs year-round from common indoor allergens,such as animal dander, molds, fungus, and even dust mites.